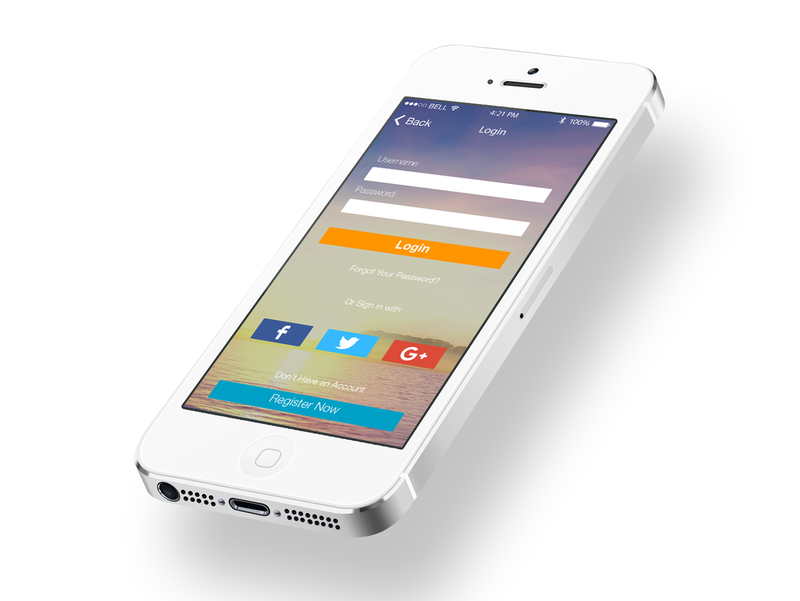 Free PSD Design is introducing the iOS 7 Login Screen Design in PSD format for your Personal or commercial project. The design is very clean and professionally based on the industry standered. it is very good website for fresher web designer……..